In today’s fashionable world, sometimes flabby arms can actually put your down or spoil your photos also. It means that it gets even harder to carry in any slim fit dress or going out sleeveless. Basically this is the most common problems for both girls as well as boys. Many people have built up fat only in this place whereas the entire body is normal. Being physically active is the most efficient and effective way to tone your arms and look good. 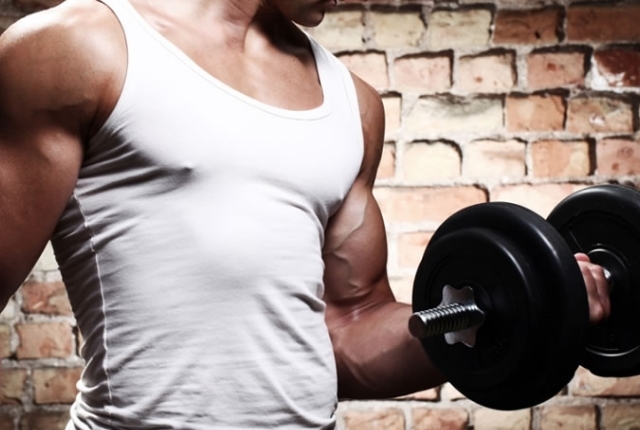 Just Follow 5 Simple And Easy Exercises In Order To Reduce Arm Fat. Weight Lifting is the most efficient time tested exercise that helps you to easily reduce arm fat while toning your arms. This exercise can be used to decrease belly fat that usually strengthens the core. For doing this exercise at home, you can choose any item which can be used as weight instead of dumbbell. You just need to hold that item using your hand and lift it over head. Keep your arms straight at the start and later lower the weight by taking it at your back. Try to reach as low as you can for better results. Then come back to the starting position and repeat this exercise for toned arms. Make sure to keep your upper arms nearly to your ears as well as head. For effective results, ensure to increase weight after every week. This is the most useful fat reduce exercise that helps you to easily tone your arms as well as back muscles with complete ease. Make use of your bed or chair that is higher from the ground. 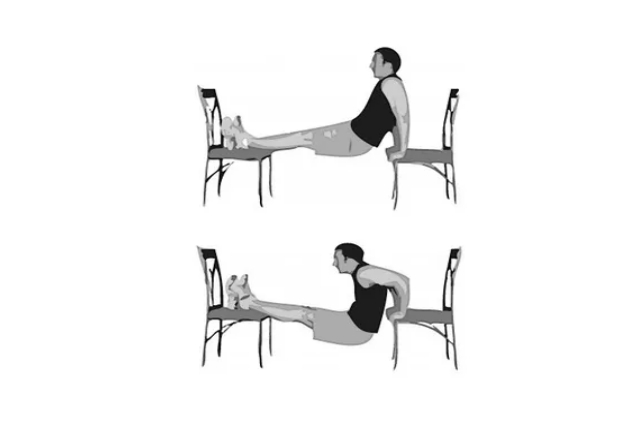 While doing this exercise, you must have to keep your face away from furniture and place your hands on it. Make sure to keep your arms at shoulder width apart, move 3-4 steps away from the chair and bend your knees to height of furniture while keeping your upper body straight. You just need to bend your body, go down to the ground, touch the floor and come back to starting position. Basically, Push ups are the most effective workout for abs, toned arms and strong core. This kind of push up exercises helps you to give strength to your muscles. Ensure to balance your knees as well as hands while practicing the push ups. You can perform 3 sets of 10 reps daily in order to get the best results. It is one of the best cardio workouts that help you to lose arm fat extremely fast. 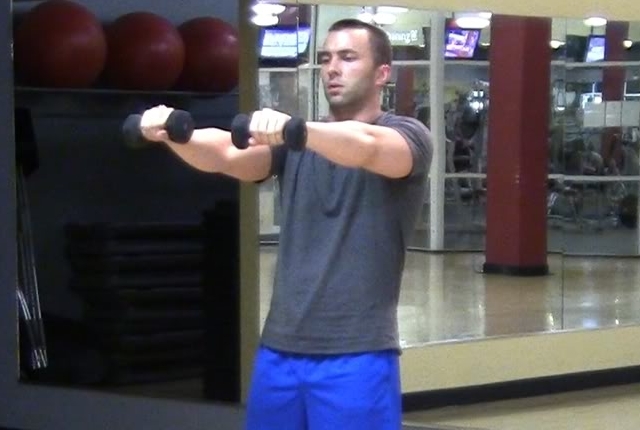 In this exercise, you have to stand straight and raise your arms to shoulder height in front of you. After that you just need to stretch your arms to the side and then bring them back in starting position while overlapping the right hand over left one. This exercise can be performed in 3 sets of 10 reps daily. This is also the best alternative to keep your toned and perfect. This exercise can be done with or without weighs. Keep your feet at shoulder width apart and extend your arms straight to your sides while lifting them at shoulder height. With the help of your hands, you can perform 50 small circles by rotating them in forward direction. You can also do backward circles in order to tone your muscles as well as arms.